The Budget SLP: Mothers Day, Play-doh, Oceans, Summer, Sports, Visual Supports, and Links! Mothers Day, Play-doh, Oceans, Summer, Sports, Visual Supports, and Links! I use my blog as a quick resource at work. Last week when a link to visual supports did not work, I knew that it was time to update. I thought that I would be able to do this in a day or so, but now know that it will take many days and nights. I will post as I add and correct links. Beginning with my first ever post in 2012 - Both links now work at Parking Lot Games. 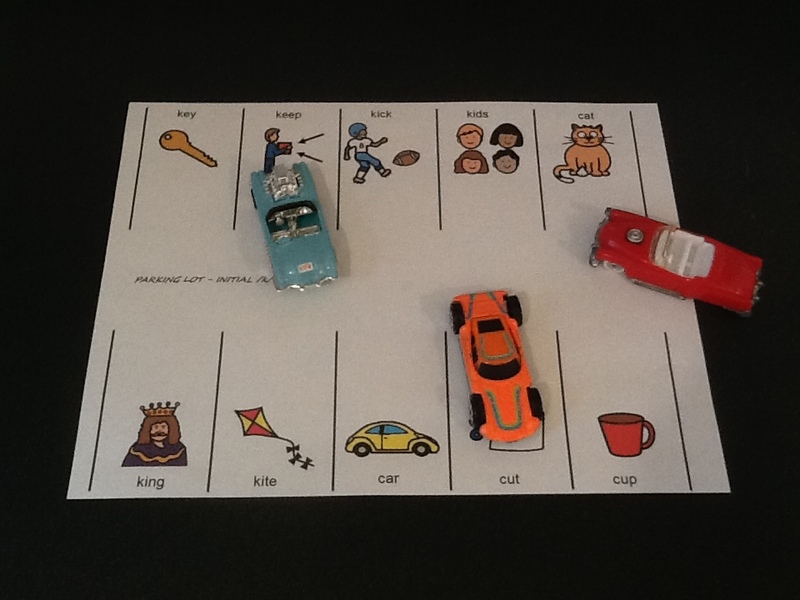 Download free Parking Lot Games for articulation and language. Make your own with my templates. Shape your therapy with Play-doh - New links and activities. Find Mother's Day ideas, Sports theme - Part 1 and Part 2, Ocean activities and more for summer. 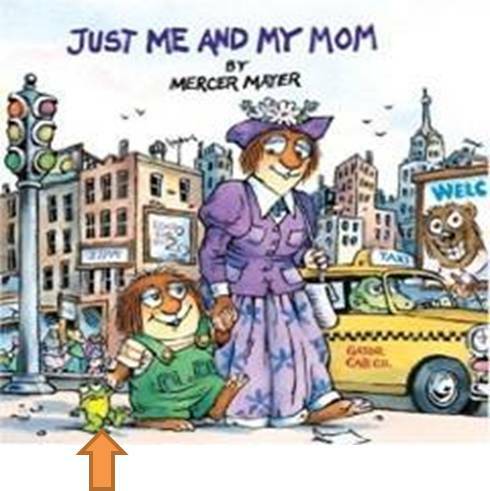 Visual supports can be found at Kizclub (great story props), the Miami-Dade CountyPublic Schools prekindergarten site, and a lot of links here!